This is always a popular event for kids to trick or treat in a safe enviorment while also being able to enjoy the zoo environment. All candy provided is made with sustainable palm oil. Check the website for details. This event at World Golf and Sand Creek Golf Course includes trick or treating, hayrides, Giant Punkin Chunkin Slingshots, and much more. Costume contests every night. 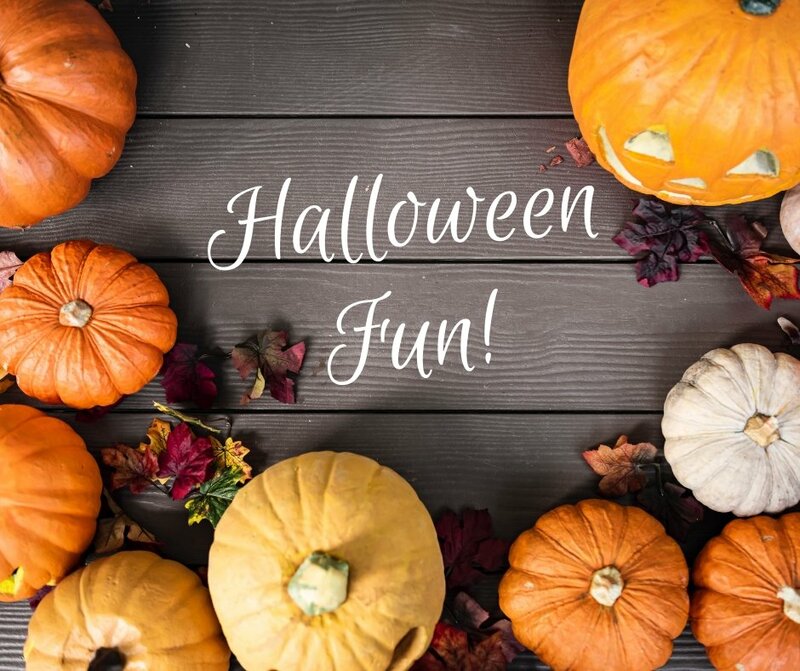 Trick or treating, Native American dancers, carnival games, and much more at the Royal Gorge Bridge. Free trick or treating at Bass Pro Shop. Check website for dates that also include crafts, pumpkin tosses and costume parades. Free trick or treating through the mall.  This is an especially great option if the weather isn’t ideal for trick or treating outdoors. This unique community is perfect for safe trick or treating with little ones! (Be sure to also check out their Fall Harvest Festival on October 13). 7. 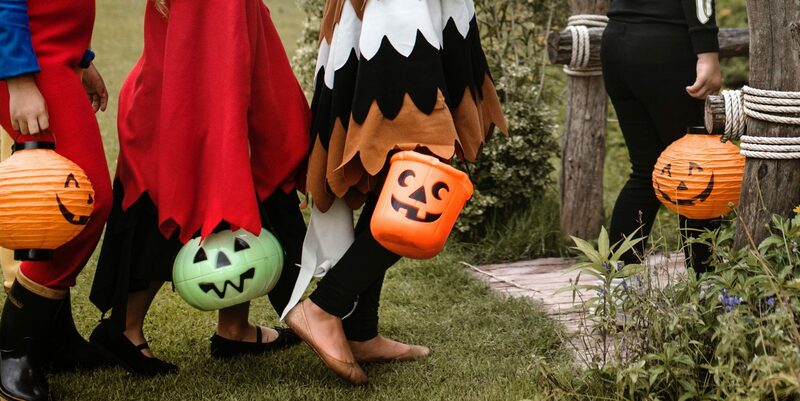 Pro Tip: if you’re looking for a great neighborhood to trick or treat ON Halloween, the Nextdoor app usually ranks the top trick or treating neighborhoods in Colorado Springs each year. Springs Beer Tours offers this spooky version of their walking beer tour of Manitou Springs. Enjoy a fun Halloween Dance at the Cliff House in Manitou Springs. Complimentary drink included with each ticket. 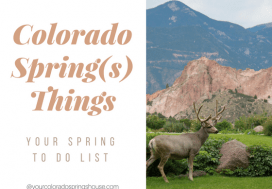 A “fun and crazy” event truly unique to Manitou Springs. Teams create coffins and race them in honor of Emma Crawford, a Manitou Springs resident who died in 1891. This fun event includes Halloween stories, a costume contest and parade, and treat bags every child. The Colorado Springs Fine Arts Center is hosting “a party to die for.” The event includes a costume contest, music, food trucks, and live entertainment. This Colorado Wolf and Wildlife Center event passes out meat-filled pumpkins to all of the wolves, and offers a bonfire and refreshments. 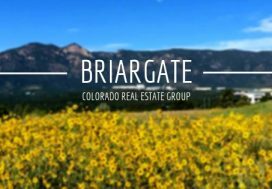 The Buffalo Lodge Bicycle Resort is hosting this special Halloween ride through Garden of the Gods. 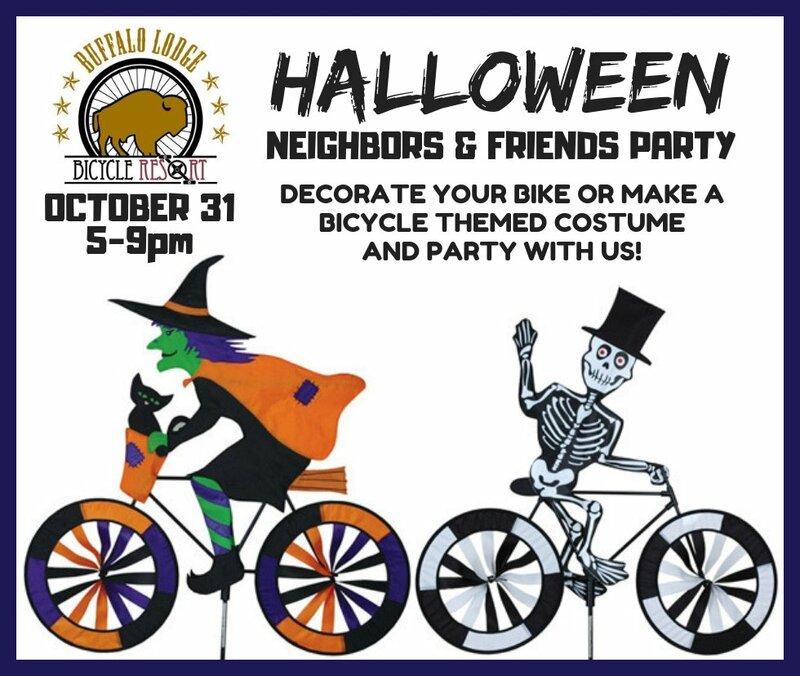 Be sure to wear a bicycle themed costume or decorate your bike! Want to have a Halloween themed family movie night? Check out this schedule of Halloween movies for the month of October: 31 Nights of Halloween. 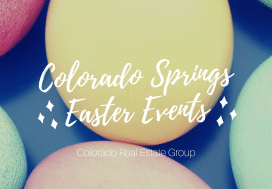 Want to stay up to date on all the Colorado Springs happenings and real estate? 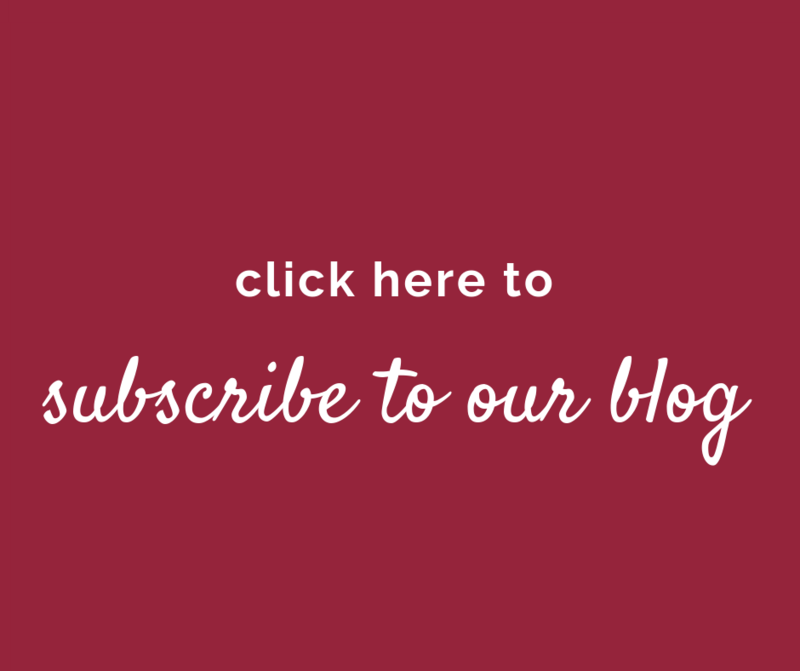 Subscribe to our blog and be the first to know!